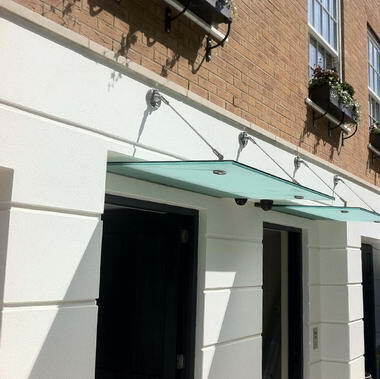 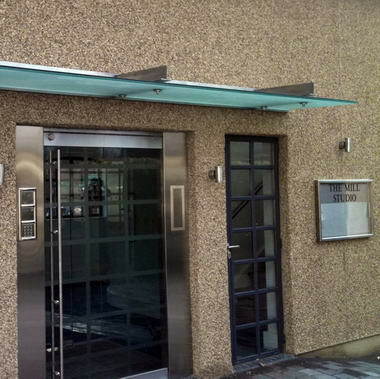 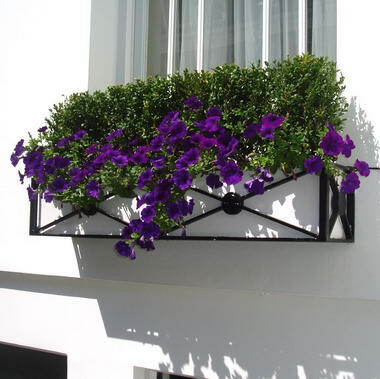 HDM Installations - HDM is a family run business based in Hertfordshire, perfectly situated to provide services within the London area and the surrounding counties. 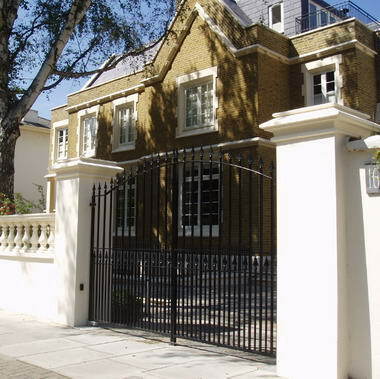 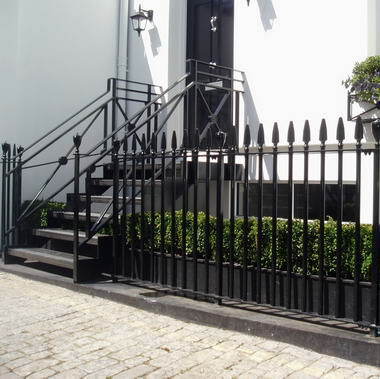 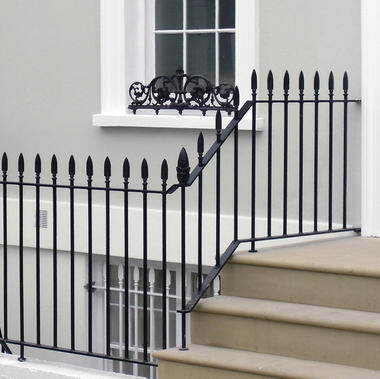 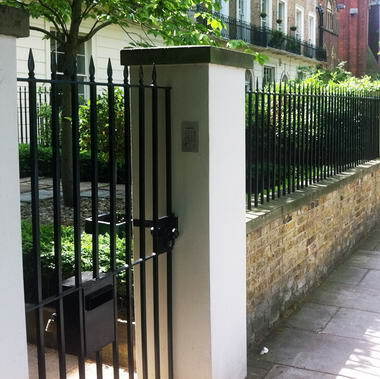 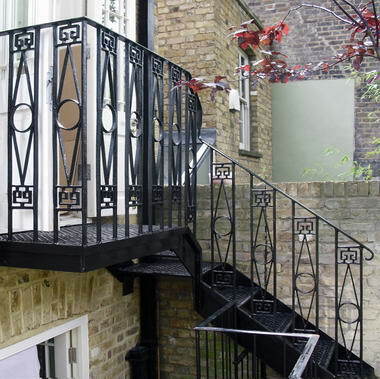 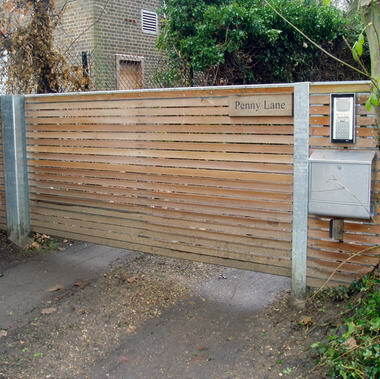 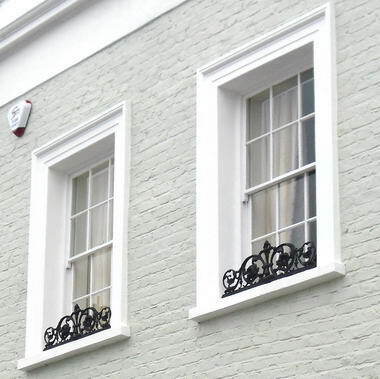 Specialising in bespoke steelwork HDM can offer all types of fabricated items such as gates and railings in period cast iron designs as well as modern contemporary styles. 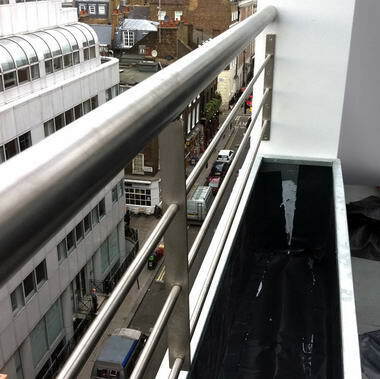 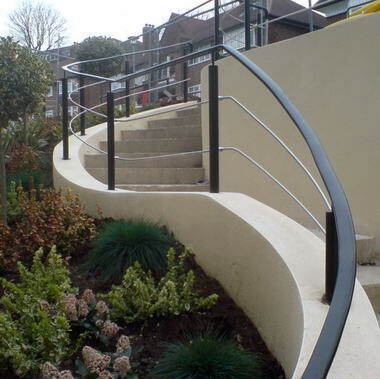 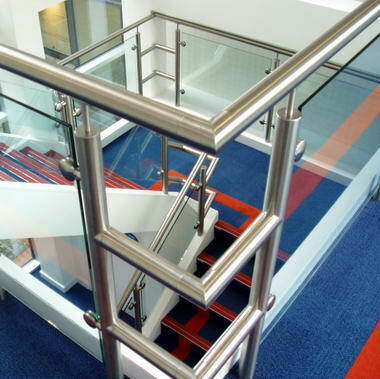 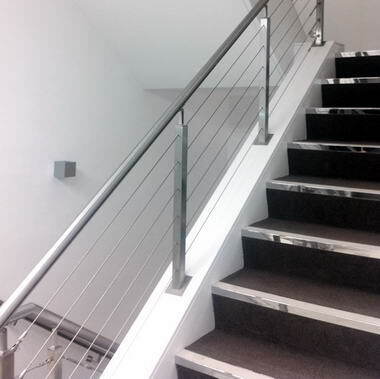 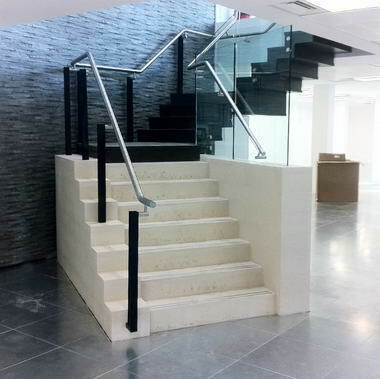 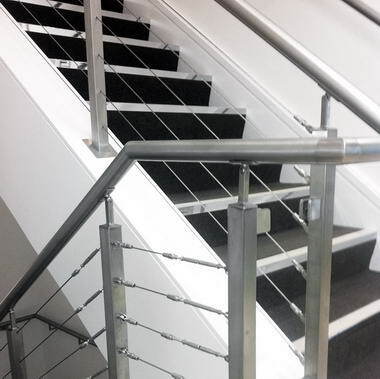 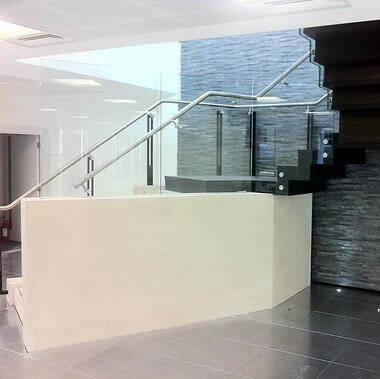 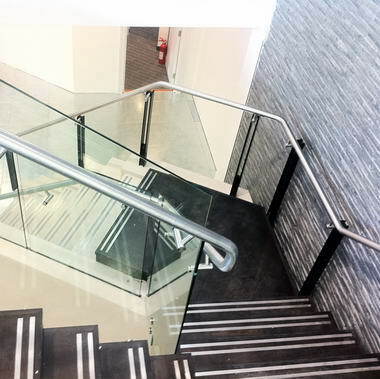 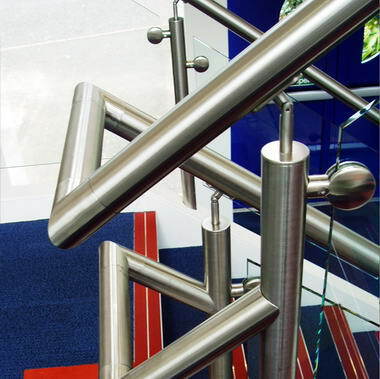 HDM can design, fabricate and install all types of staircases with steel internal structures for rigidity finished in wood, stone or glass with custom fitted balustrades and handrails. 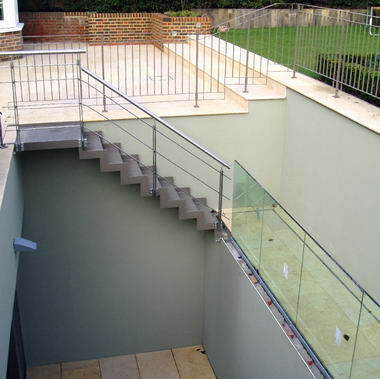 We are happy to work on large or small projects and are always very competitive on price without compromising on the quality of our workmanship.